3D Touch can be awesome, or annoying. That would be a shame, as 3D Touch really is an excellent augmentation to a touchscreen device. It’s also quite tweakable. 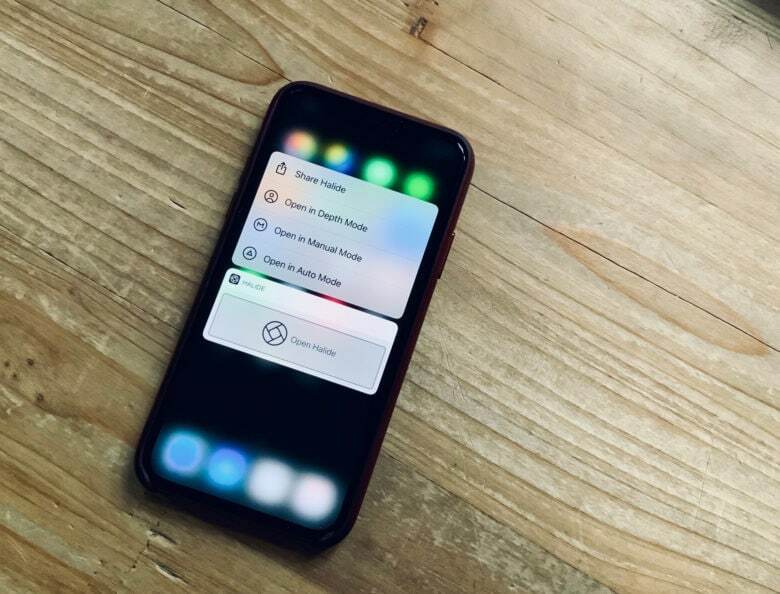 Here’s how to adjust how it works, and — if you really hate it — how to turn 3-D Touch off altogether. 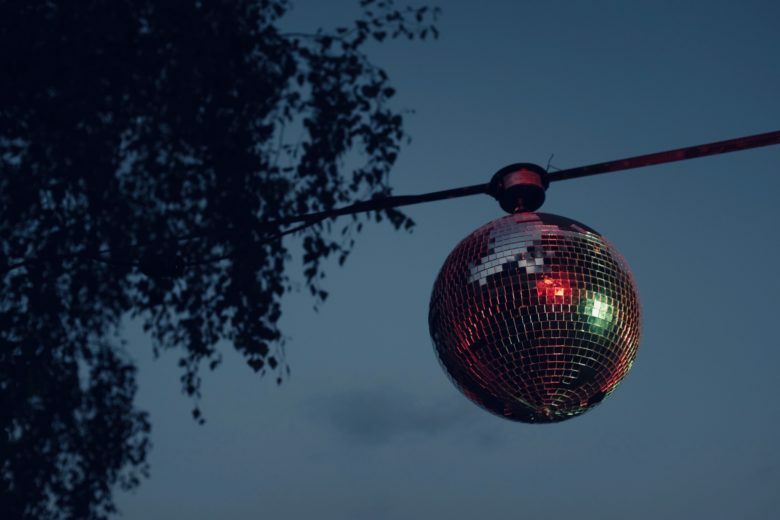 A glitter ball represents the concept of low-light and accessibility. Turned the screen brightness on your iPad (or iPhone) all the way down? Still too much light for you? Reading in bed next to someone whose eyelids seem to amplify light the same way a magnifying glass turns the sun into a death ray for ants? Then this tip is for you. With a simple triple-tap of the top button or Home button on your iPad, you can dim the screen way beyond its usual limit. Although your whining, over-sensitive bed partner will likely just start complaining about the noise of those button taps instead. Guided Access can avoid embarrassing mistakes. The iPad’s main trick is that it disappears when you launch an app. Fire up a piano app, and your iPad becomes a piano. Launch YouTube and it turns into a TV for pacifying children. This is part of the magic of the iPad, but it’s not quite perfect. Kids can easily leave YouTube and start reading your sexts instead. 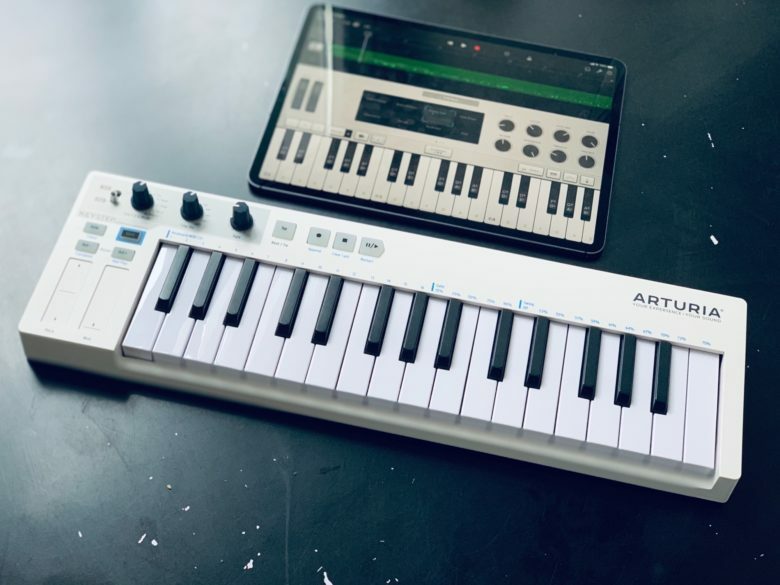 And a musician might accidentally trigger a gesture while playing on those virtual piano keys, finding themselves back at the home screen in the middle of a performance. What you need is kiosk mode, aka Guided Access. This locks the iPad into a single app, and disables the hardware buttons. And it’s equally good for keeping you in one app, or keeping people out of all the others. Instagram wants to be more accessible. Changes launched today help the visually impaired. Instagram will be more accessible to the visually impaired thanks to new changes the photo-sharing platform launched today. 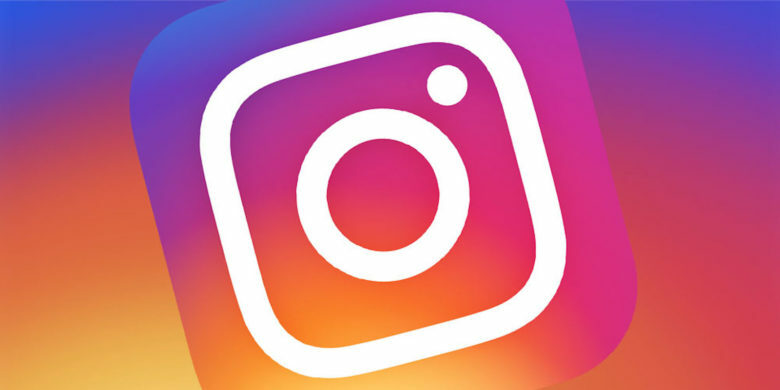 “With more than 285 million people in the world who have visual impairments, we know there are many people who could benefit from a more accessible Instagram,” the company wrote on its Info Center page announcing two new tools. Blind veteran Scott Laeson paddling out to surf. 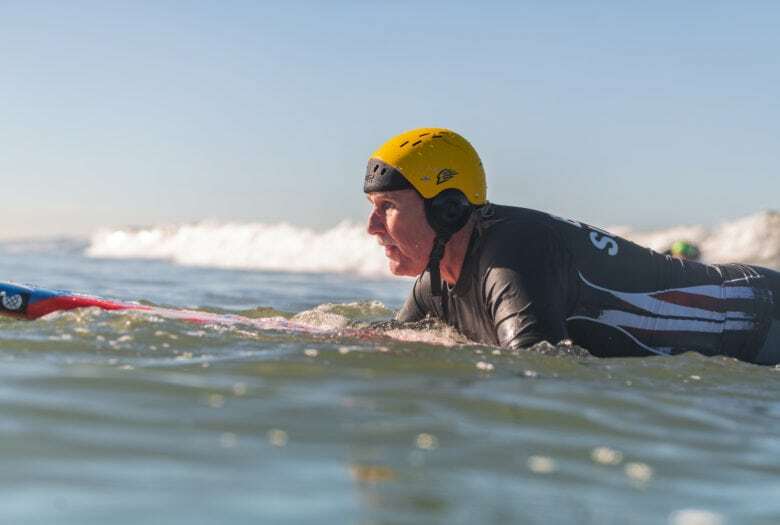 Apple gave fans a heartwarming glimpse at how the iPhone and Apple Watch have helped a blind veteran gain more independence on his path to becoming a competition-winning surfer. In a new post on its website, Apple shared a story about longboard surfer Scott Leason. After his time serving as a signalman in the U.S. Navy, Leason lost both of his eyes to a robber’s bullet in 1993. Getting used to his new life without sight took getting used to, but when Leason got his first iPhone in 2012, it was a gamechanger. 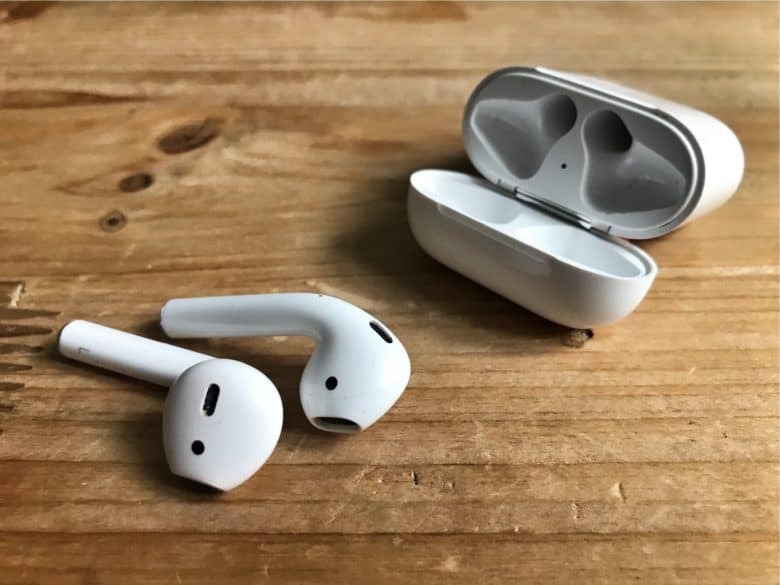 AirPods plus iOS 12 equals Live Listen. Back in 1979, the original Sony Walkman had an odd feature. If you pressed an orange button on the end, a built-in mic would connect to the user’s headphones, letting the person hear what was going on in the outside world. This may be the first case of technology being used to mitigate the bad manners surrounding personal audio. Now, in iOS 12, this type of feature is back — and way more useful than it was in music’s greatest-ever decade. Live Listen is a new iOS 12 feature that pipes live audio from the iPhone’s mic directly to your AirPods. Why? Well, it’s an accessibility feature, but it can be used for much more. So sad, but maybe not a complete disaster. This week, a friend visited me, and the screen of her iPhone is cracked so badly that it barely registers a touch. I saw her struggle to even take a photo, and realized she didn’t know the volume-button trick. Then we saw a little girl drop an iPhone onto the cobbled street outside a restaurant, while the owner (and uncle or family friend) looked on. The screen shattered, and the poor girl was distraught. 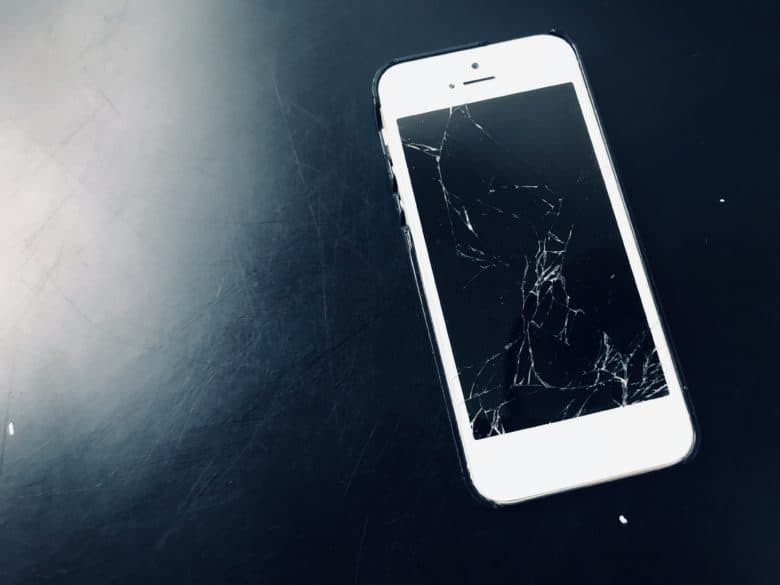 That’s when I decided to write this guide to using your iPhone with a cracked screen. Accessibility is a major focus for Apple. Apple is, rightfully, focused on accessibility issues with its products — and today it gave us one more reminder of that. 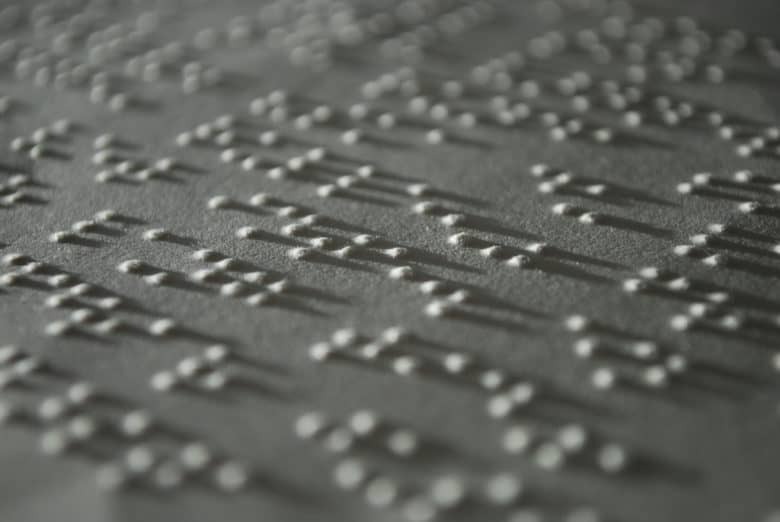 Working with other industry leaders, including Microsoft, Apple has helped develop a new standard for braille displays. It was announced by the non-profit USB Implementers Forum (USB-IF) with the goal of making it easier for blind users to use computers. The many ways in which Apple devices improve accessibility. 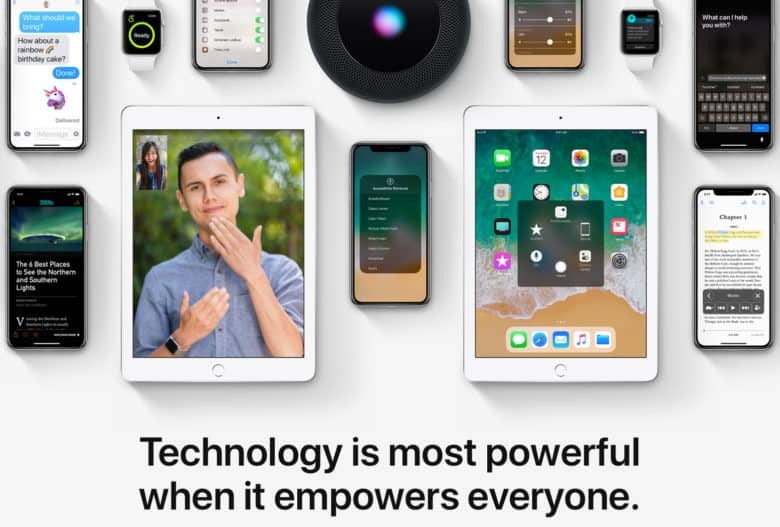 The Apple website has today been updated to highlight the accessibility features of iPhone, iPad, Apple Watch, and more. The change is in celebration of Global Accessibility Awareness Day, a yearly event that promotes digital access and inclusion for those with different disabilities. 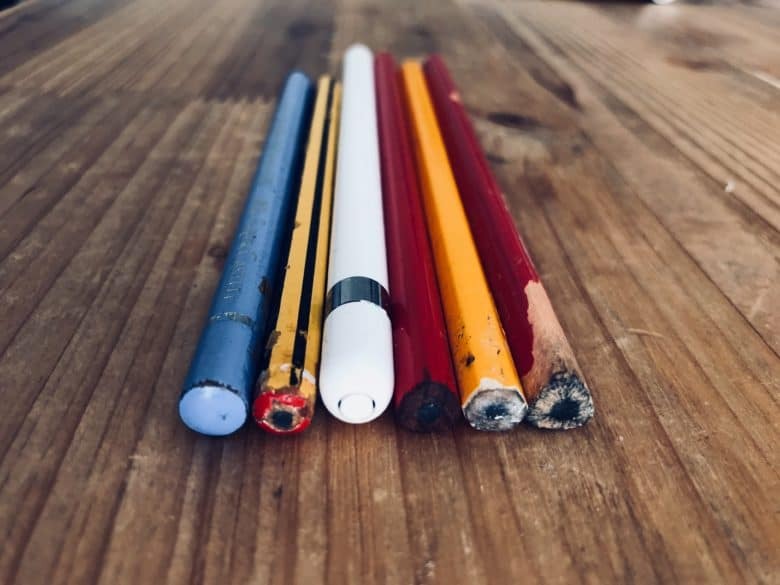 Did you ever open up Google on your iPad, and wish that, instead of just typing your query using the always-accessible keyboard, you could write it anywhere on the Google home page using a finger, or an Apple Pencil? No, me neither. But that doesn’t make the possibility any less real. Now, with a simple settings tweak, you need never type a Google query ever again.